Contains influential chapter on Neural Forecasting incl. principles by Hill, O'Conner and Remus. Definite read! The definite BIBLE introduction to forecasting! A must read! 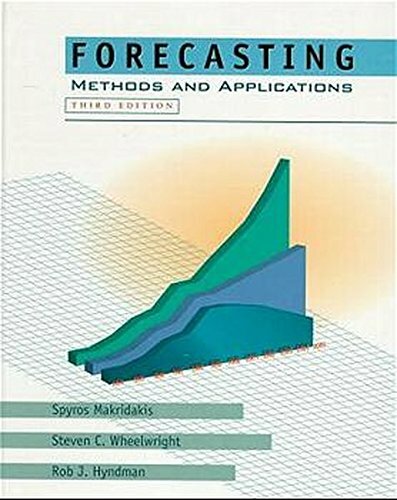 Makridakis, Wheelwright and Hyndman (1998) Forecasting: methods and applications, 3rd edition, Wiley: New York.